When the new Ghostbusters movie came out, I was hoping there would be a massive influx of Ghostbusters merch, but my hopes were quickly dashed and there were no cool backpacks or leggings in sight. 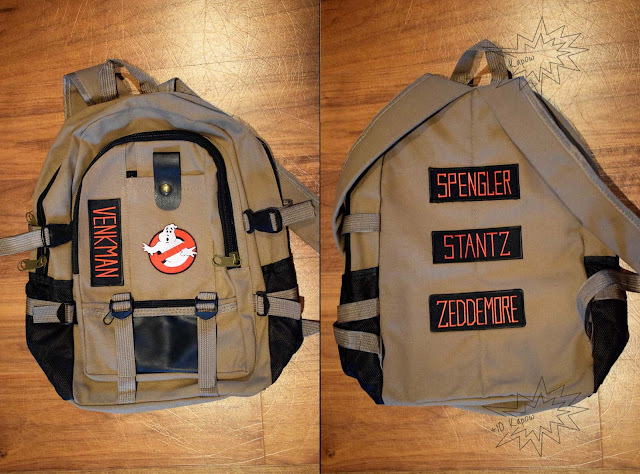 I can't do anything about the leggings but I have done something to create the Ghostbusters backpack I wanted. I've been searching for a GB backpack for a while now and the only ones that ever come up in my searches are the Proton Pack one which is a little bit too expensive for me and the crappy black bags with a printed logo on them, they just aren't for me. 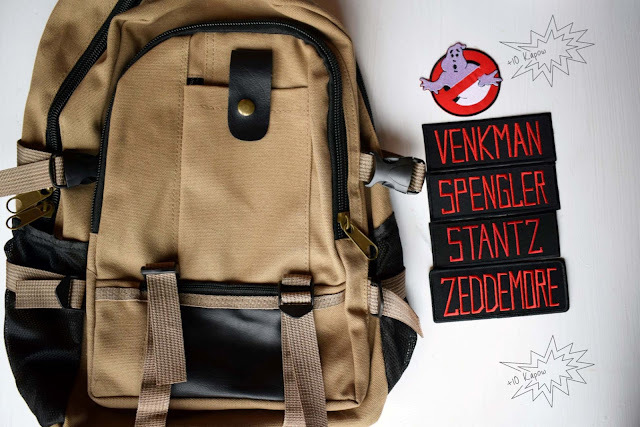 So I bought this backpack in dark beige (this is now sold out but you can find the same bag here named as khaki) and then I bought iron on patches of all the names and the no ghosts logo from this seller. 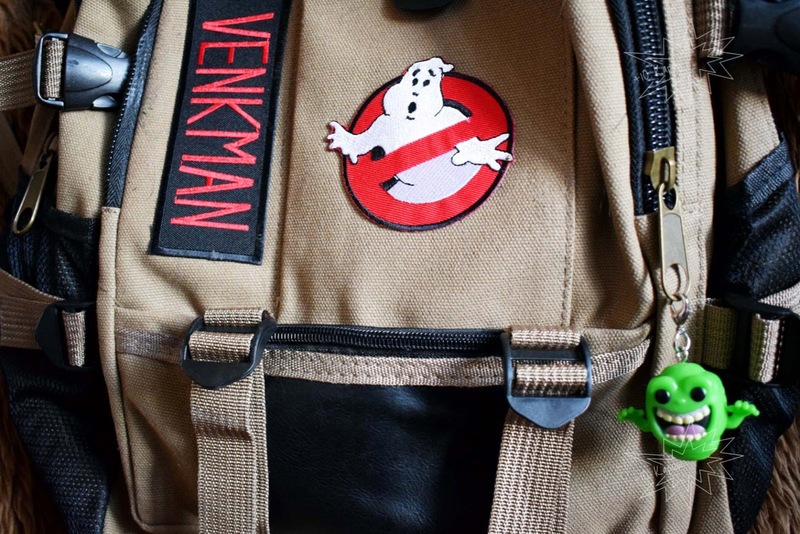 I knew exactly what I wanted the bag to look like, I wanted Venkman on the front with the no ghosts logo (Venkman is bae! 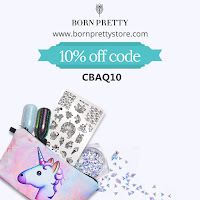 ), I'd been planning it and placing the patches in my head ever since I found the bag on eBay. I was originally going to put the rest of the team on the straps but I changed my mind because the patches would probably get ruined and I'd have to have 2 on a strap and 1 on the other which would annoy me, so I ended up putting them on the back of the bag. The patches ironed on well and they have a fantastic adhesive on them. 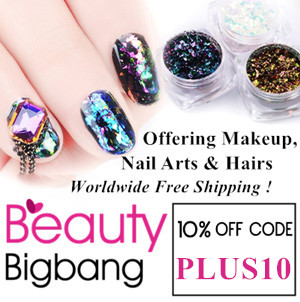 I left it for a few days before I used it after putting the patches on, just to make sure they had stuck down and the adhesive had dried and I have had no issues with them, no lifting corners or anything. The bag is great too and it has lots of pockets to put important ghost busting stuff in but the main thing is that it looks the part. It's not the exact colour of the Ghostbusters jumpsuits but it's close enough and it kind of looks like something a Ghostbuster might carry around when they don't have their Proton Pack on the go. For the finishing look I added the adorable Slimer Pocket Pop by Funko that Jim got me last year. This wasn't a hard craft and it basically came to the price that I would normally be willing to pay for a good backpack, so it wasn't a cheap craft either but it's exactly what I was looking for an it might give an idea to any of you looking for something similar. What merch are you still waiting for that never materialised? This is awesome!! 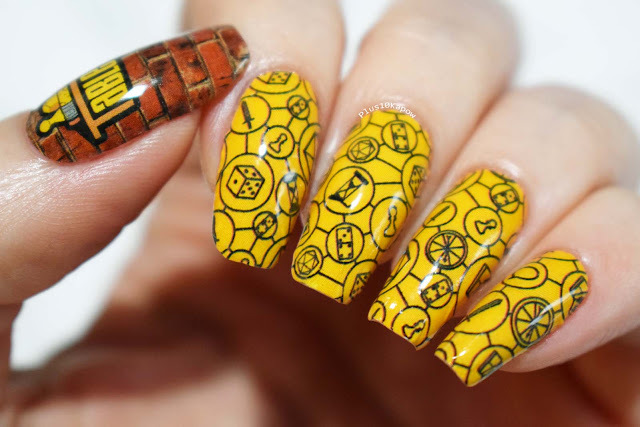 It looks like licensed merch! Did you ever find any Ghostbuster's merch? I saw a no ghosts logo t-shirt in Pull&Bear today but surprise surprise it was in the men's section. Thanks love! Just saw this comment, thanks Blogger! Ghostbusters merch is almost always in the mens section. I know that Primark did some around the time the new movie came out but I missed it/my Primark had none and now it all has been price hiked on eBay. Still on the lookout for good merch really!